Recruitment Process Outsourcing Service – Staffing firms – Look no further! Extend your team by having our recruiters help you find the best permanent and temp staff. 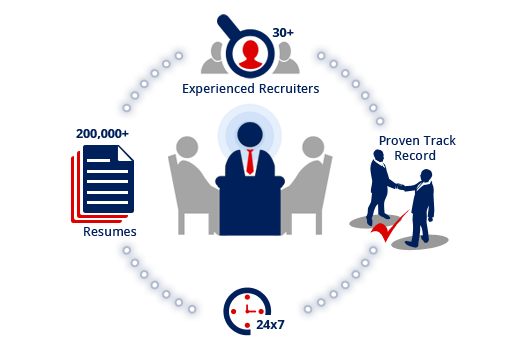 Human Resources Outsourcing – Focus on your core business. Leave the HR processes like Onboarding, Time & Expenses, Payroll to our experienced staff, lowering costs and turnaround time. 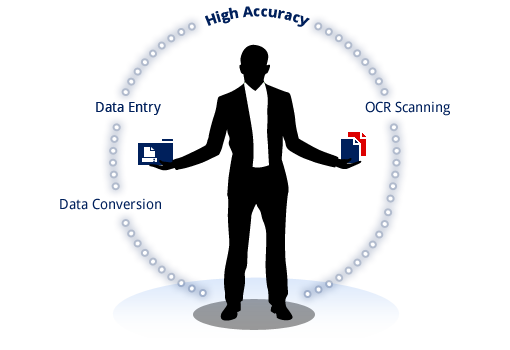 Hire qualified candidates at a fraction of your costs through our Staff Augmentation Service. 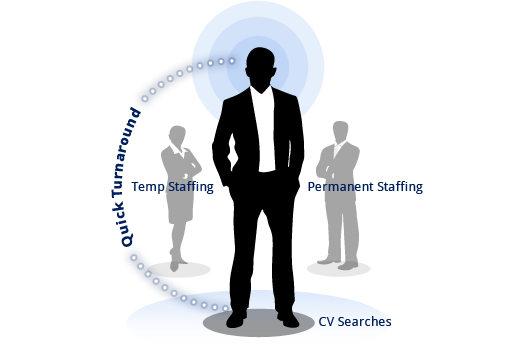 Trust our technical experts to select the ideal candidate with the right skill-set for your requirement. Data entry and management service done right. Low on cost, high on accuracy. Services such as data entry, OCR scanning, Data conversion and much more. 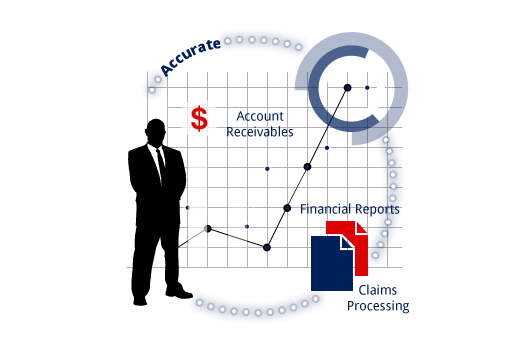 Finance and Accounts Outsourcing – Connect with us to save money by shifting your account and finance processes to us. Services delivered include account reconciliation, claims processing and more. Work with us to deliver your non-core support services like HR support, customer support and others. Win on cost and on metrics. Need help with your voice-based processes? 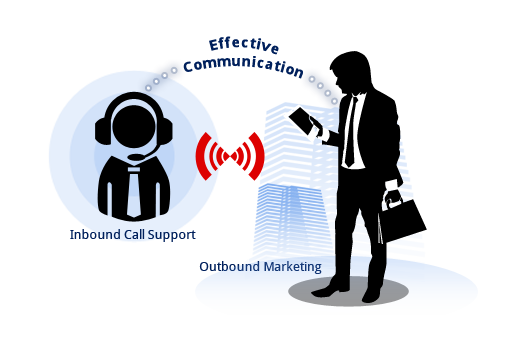 Look at Rishabh to deliver quality services such as Technical helpdesk, Inbound support & more across multiple industries. Connect with us to get business processes done at low cost and high accuracy. 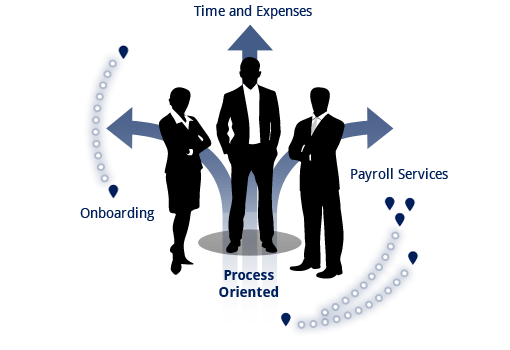 We will work with you to set up most business processes in any industry.  Check our case studies on tax forms processing, conducting surveys etc. 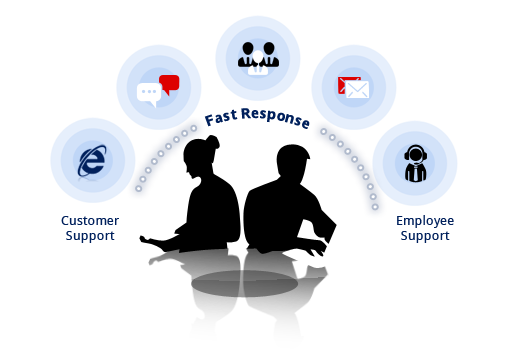 While your team focused on generating business, Rishabh’s team can increase your staff’s effectiveness by completing non-core tasks such as managing customer support calls, tele-marketing, conducting surveys etc.